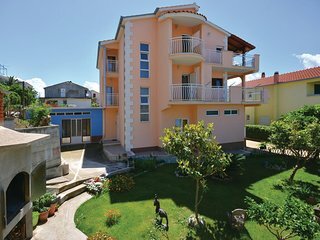 Apartment and staff are perfect. 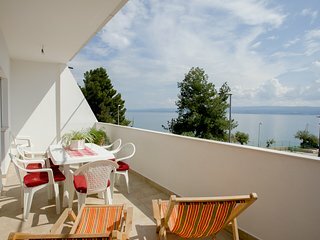 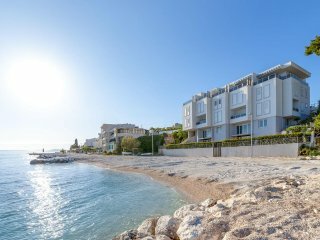 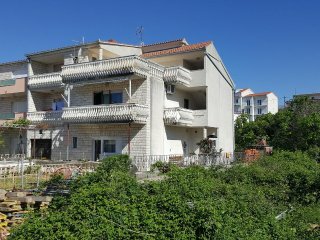 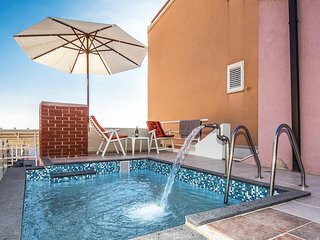 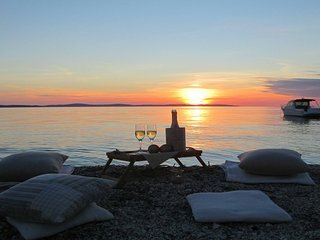 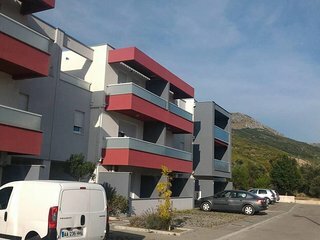 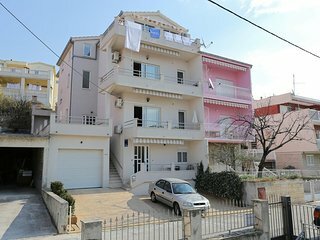 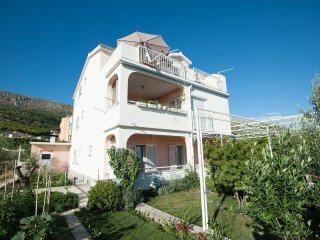 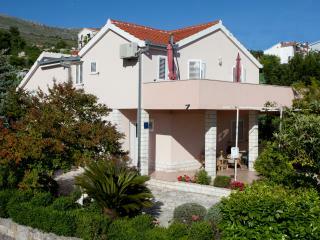 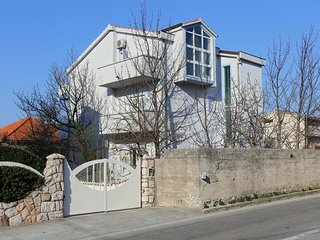 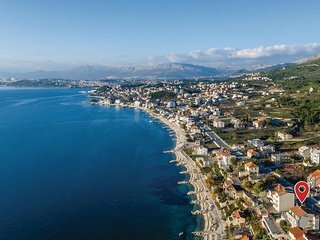 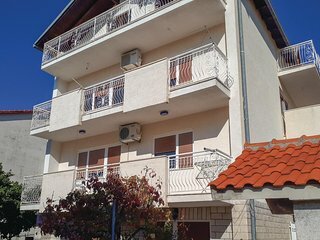 Apartment is near Split and Omiš. 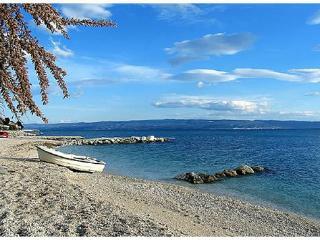 ( 10km in both direction)The beach is just 50m and very nice for children. 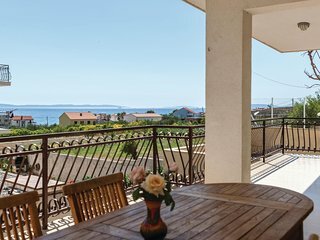 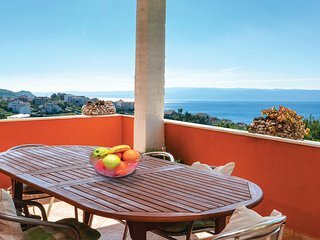 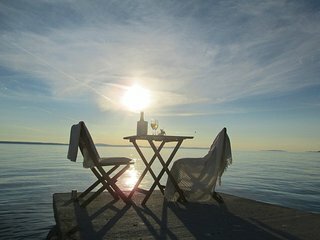 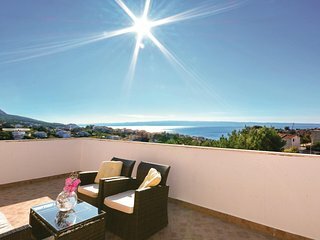 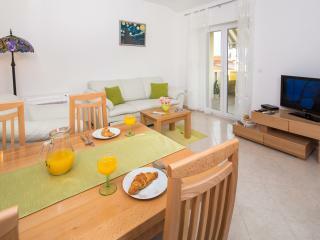 A fantastic stay - incredible views over the sea and a comfortable apartment. 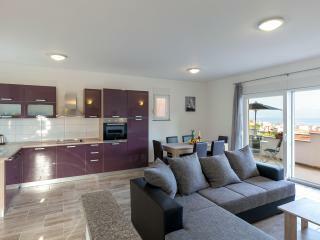 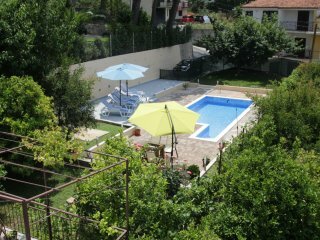 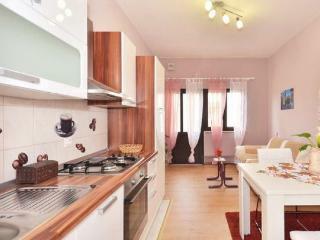 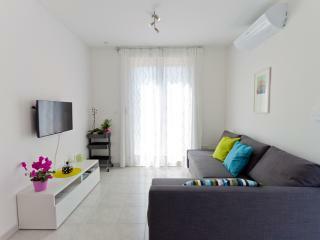 Modern and newly decorated apartment only 5 minutes walk away from the beautiful pebble beach and restaurants. 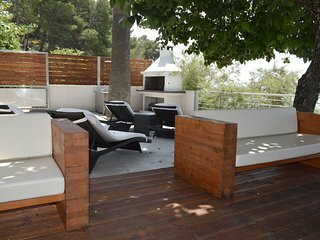 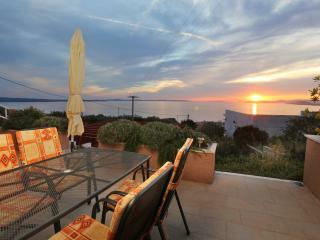 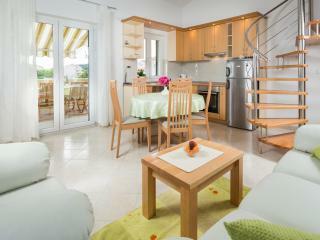 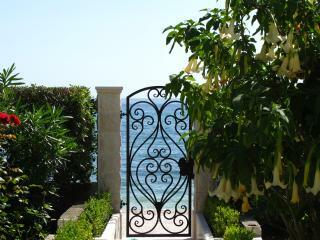 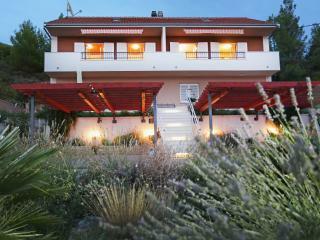 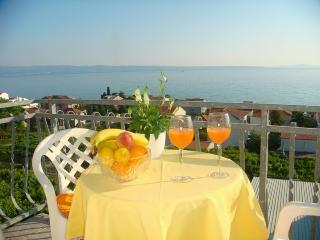 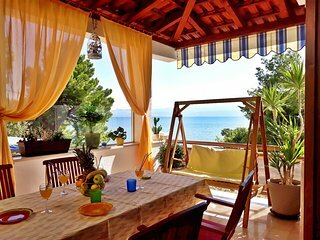 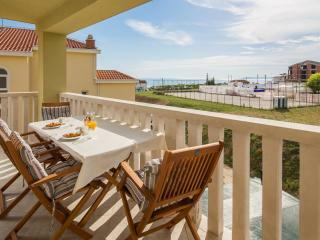 It has stunning sea view from the balcony and private yard with grill and parking. 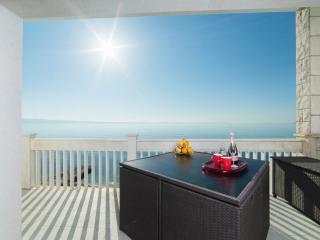 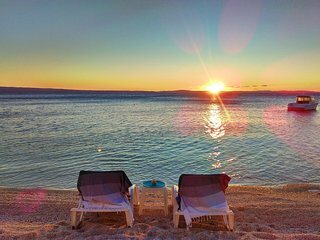 Peaceful and safe neighborhood is ideal for family vacation and relaxation.